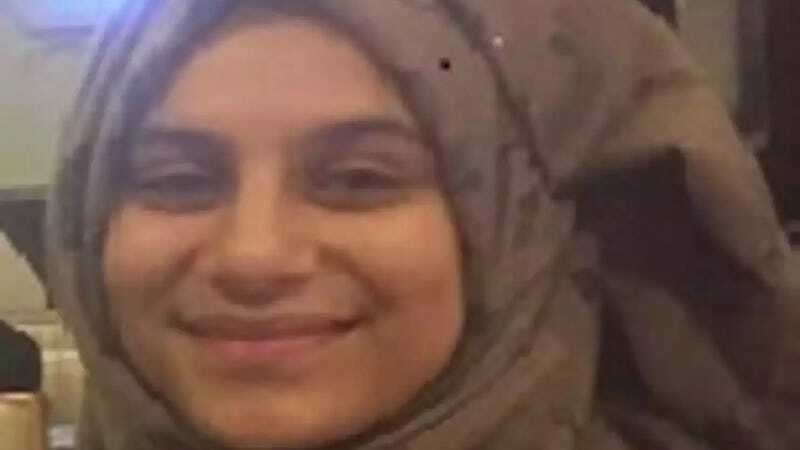 The parents of a 16-year-old girl in Texas were arrested on Friday after police alleged they physically abused her and threw hot cooking oil on her because she didn’t want to take part in an arranged marriage. The teen went missing in January, according to reports, and she has since been placed in child protective services. As reported by the Washington Post, San Antonio residents Abdulah Fahmi Al Hishmawi, 34, and Hamdiyah Saha Al Hishmawi, 33, were arrested on March 23 and charged with continuous family violence. Bexar County police say that in 2017, they told their daughter, Maarib Al Hishmawi, that a man in another city had offered them $20,000 for her hand in marriage, which she was to accept. When Maarib refused, police said, her parents beat her with broomsticks, choked her, and poured hot cooking oil on her. “The only way that this young lady could bring an end to this abuse was to verbally agree to become a party to this marriage,” Bexar County Sheriff Javier Salazar told reporters on Friday. It appears Maarib found another way—on January 30, officials say she went missing after leaving her high school campus. The FBI launched an investigation and found her in mid-March, though they have not disclosed where she was located. She and her five siblings have all been placed in Child Protective Services. The FBI’s investigation is ongoing, according to reports.